This device allows the firefighters to open or close the valve from a safe distance from where the actual fire is. This is a safety precaution because most of the time, a building on fire is not safe to enter just to close a sprinkler riser system. 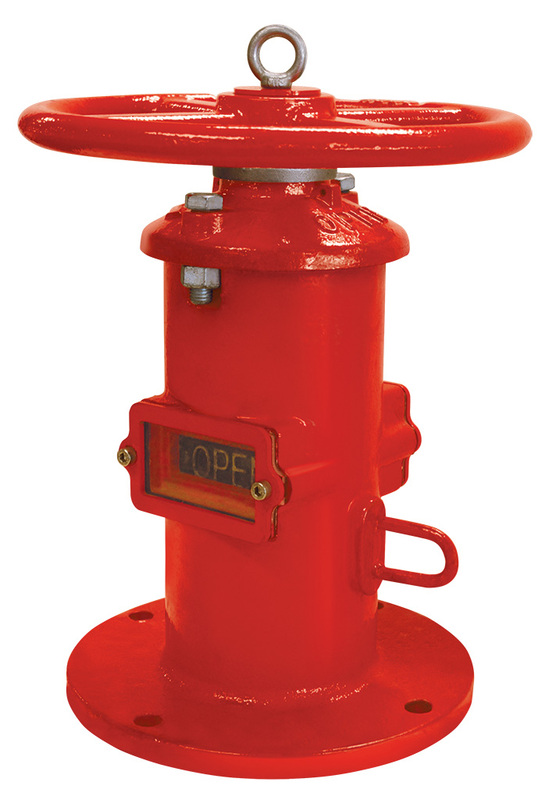 To ensure that the valve is easily seen in case of an emergency, both the controls and the status indicator of the valve are located prominently, either above the ground, or on a wall surface, depending on the kind of post indicator valve that was used. There are two kinds of post indicator valves that are commonly used – the one that you see outside in a yard near the building, which is the vertical post indicator valve, and the red wheel you see on a wall, which is the wall post indicator valve. 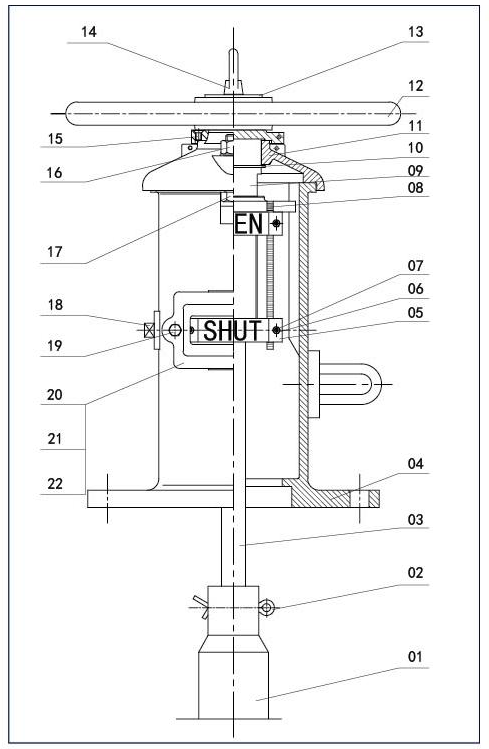 The post indicator valve is usually used as an ingress or an entry point of a fire system, with the actual gate valve located underground. This is where a vertical post indicator is used. On the other hand, if the gate valve is located within a wall cavity, a wall post indicator valve is used. This is where a vertical post indicator is used. On the other hand, if the gate valve is located within a wall cavity, a wall post indicator valve is used. 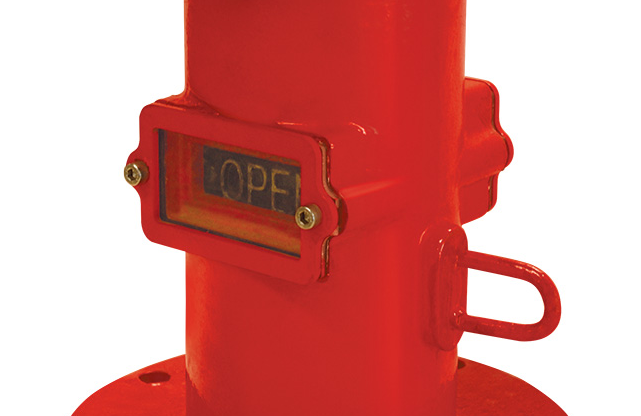 There are cases when it is virtually next to impossible to install a freestanding post indicator valve due to practical reasons. In which case, a wall post indicator is the best option. 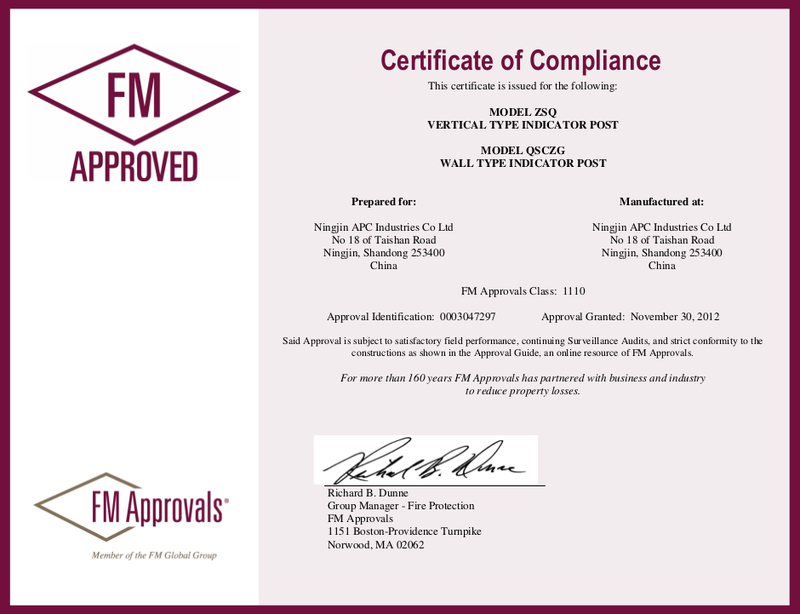 Functionally speaking, both the wall post indicator valve and the vertical post indicator valve are the same; but instead of being half-buried on the ground, a wall post indicator valve is mounted through a wall to connect to the valve body located within the wall cavity of the building. 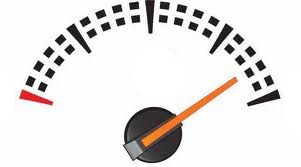 High-quality – All of our valves are created using the best materials, designed to last a long time. The finish of our valves makes them resistant to corrosion and less susceptible to wear and tear. Ease of use – Our valves are designed in such a way that they are responsive to situations where immediate action is required. L and FM approved – All of our valves go through strict quality testing before they are approved for distribution. We leave nothing to chance; hence, all the valves that leave our factory go through rigorous inspection. 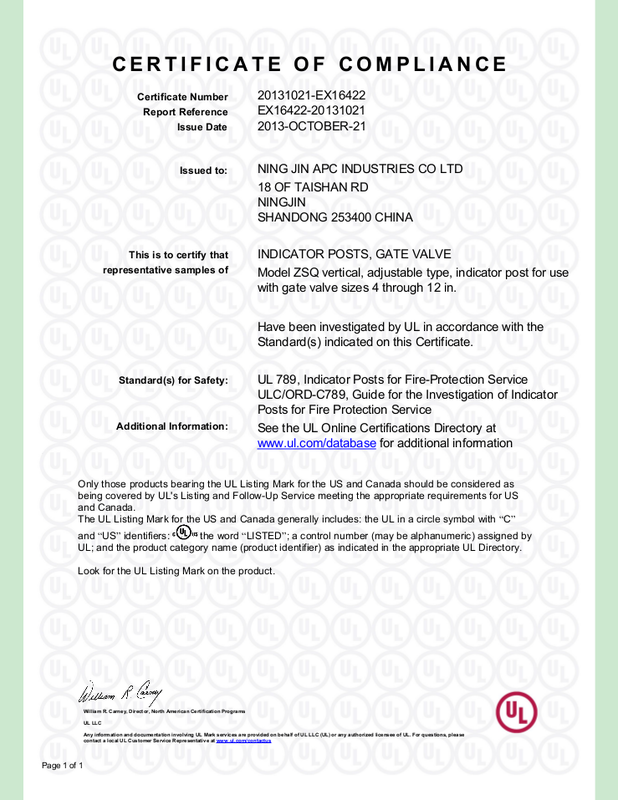 With these qualities in mind, Ningjin APC Industries is the best solution when looking for firefighting valves that are of uncompromised high quality. Since people’s lives are at stake here, we make sure that nothing is left to chance, and that there is no room for mistake.